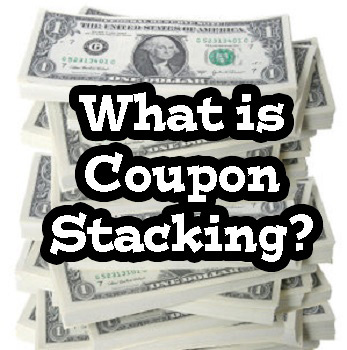 Whether you are brand new to the world of coupons or someone who has been couponing for years you need to know about coupon stacking. 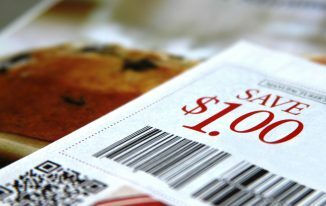 This technique is a surefire way to increase your savings each week and as we will discuss several major retailers make coupon stacking very easy. To start off let’s briefly talk about where we find our coupons. There are lots of free places on the Internet that provide printable manufacturer coupons. Be sure to check out our coupon resource section HERE which provides direct links to all our favorite free printable coupon sites. 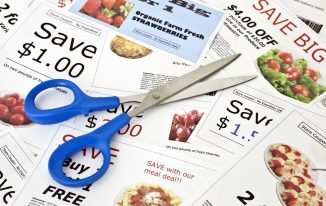 You can also learn about other places to find coupons (there are lots of them out there) by checking out our recent article on this topic HERE. Manufacturer’s Coupon – a coupon issued by the maker/distributor of a specific product. These account for the majority of all issued paper coupons. 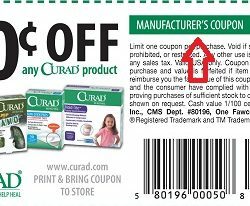 A quick way to know if the coupon you are holding is a manufacturers coupon is to look at the top of it and see if it clearly states “manufacturer coupon” (see pic). Store Coupon – a coupon issued by a specific store. These may look exactly like a manufacturers coupon but will clearly state the store’s name on top and not “manufacturers coupon”. To be honest not many stores are issuing ‘store’ coupons anymore. If they do they are usually linked to spending limits such as $5 off any purchase of $25. Digital Coupon – a coupon offer provided by the manufacturer or store that is redeemed digitally versus printed out. These are becoming much more common as many retailers move away from traditional paper coupons and more into digital ones. 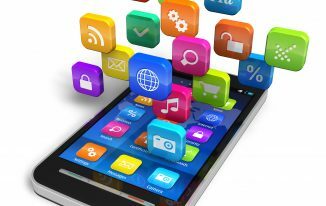 These provide an increased level of convenience for both the supplier (store) and the consumer (you). So, coupon stacking occurs when you find a way to ‘stack’ two of the above offers together. 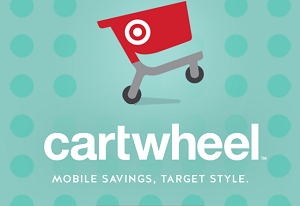 We will use an example that includes Targets Cartwheel Program as this has become a great way to save with coupon stacking. Free digital coupon programs such as Target’s Cartwheel Program make coupon stacking super easy and something we do frequently. If you want even more savings then look for sales or store offers (such as buy 2, get 1 free) that also correspond with a coupon stack. This will allow you to get products super cheap (and in some cases even free) and will allow you to start a coupon stockpile – but that’s a topic for another day.